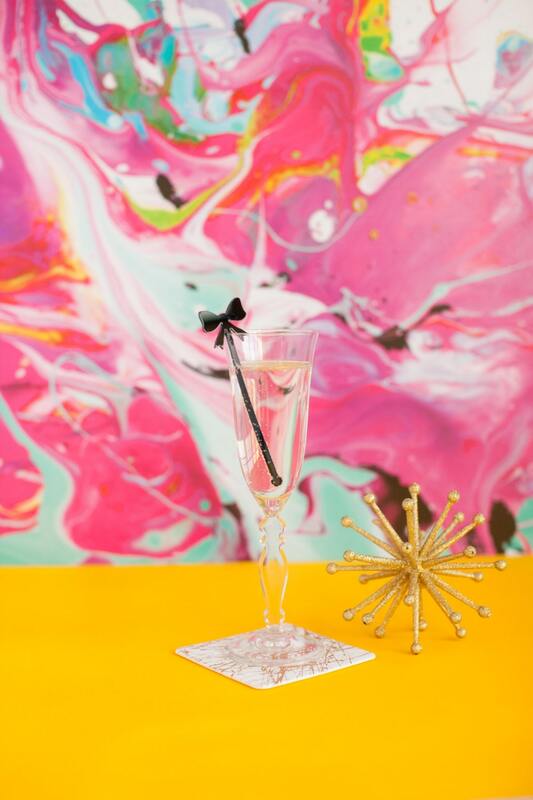 Bows, French and Parisian Inspired Swizzle Sticks, Stir Sticks, Drink Stirrers Laser Cut, Acrylic, 6 Ct. Laser Cut, Acrylic, 6 Ct.
Part of The Roc Shop's spring line #PartyLikeAParisian, add some sass to your brunch cocktails!! 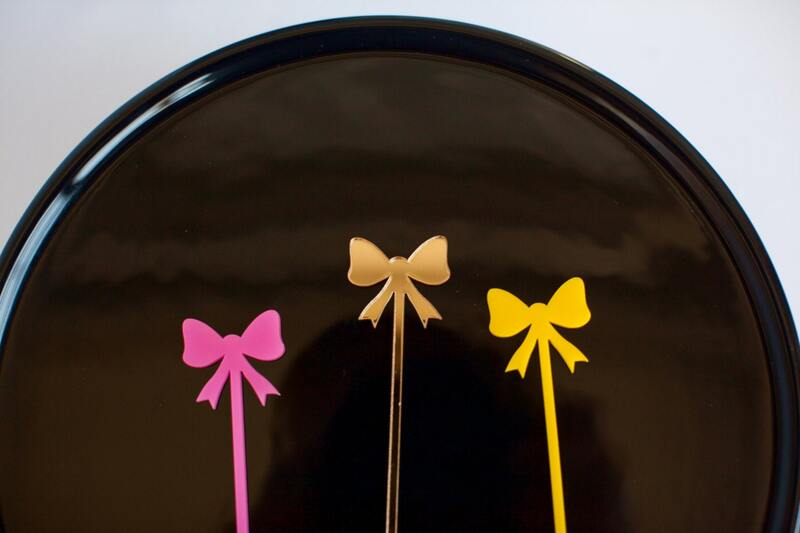 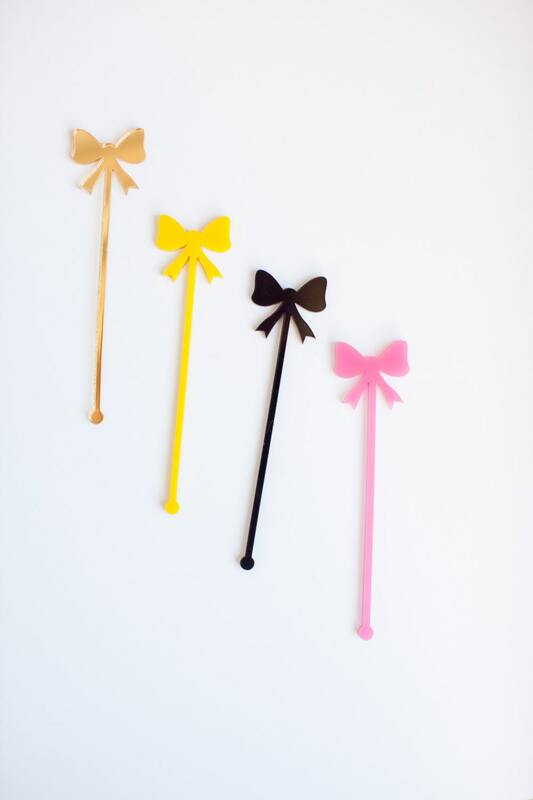 These Bow Swizzle sticks/food picks will be a great addition to your bar cart! 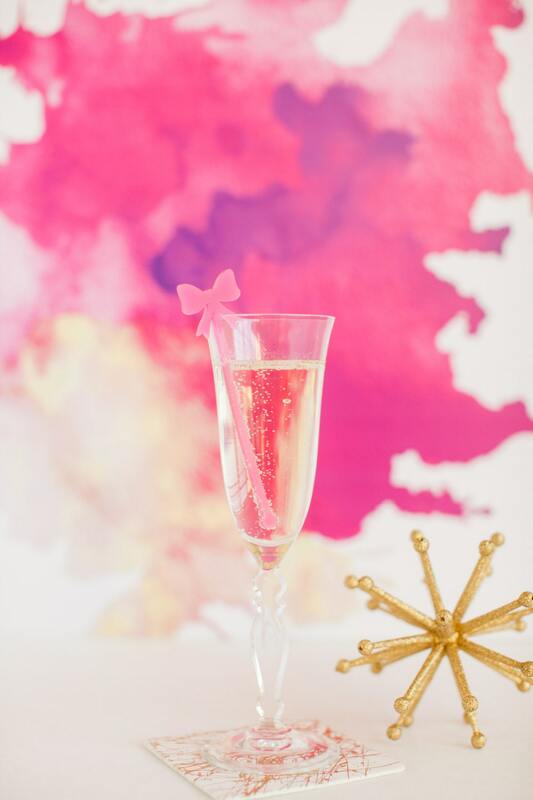 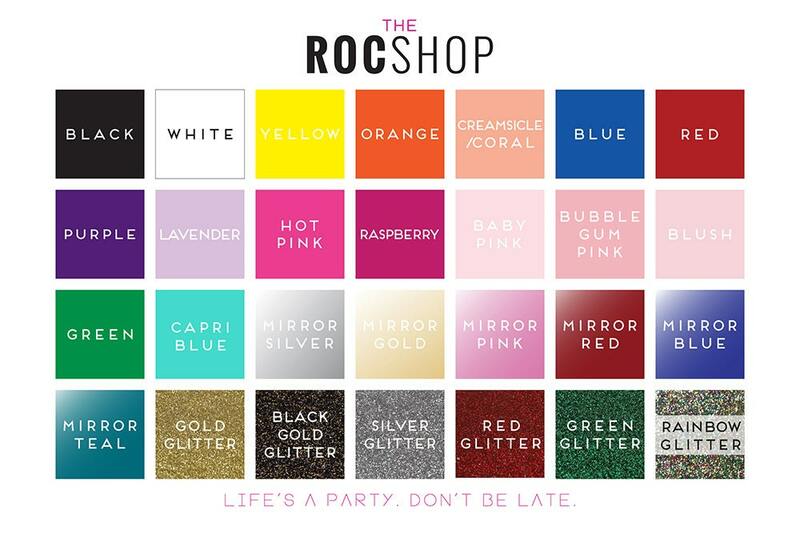 Perfect for your spring and summer soirees, bridal and baby showers, birthday parties and more!